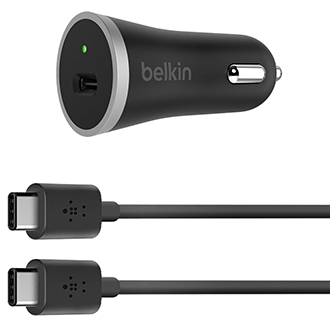 The 15-Watt USB-C port charges any USB-C smartphone up to 15 Watts, which is 50% faster than regular 5-Watt charging. 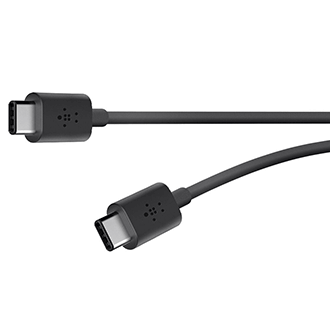 The USB-C port allows for reversibility of the connector, so you can plug it in any way for the most convenient charging experience. The sleek, minimalist design matches your car’s interior and its small power light lets you know your device is charging. Connected Equipment Warranty up to $2,500.